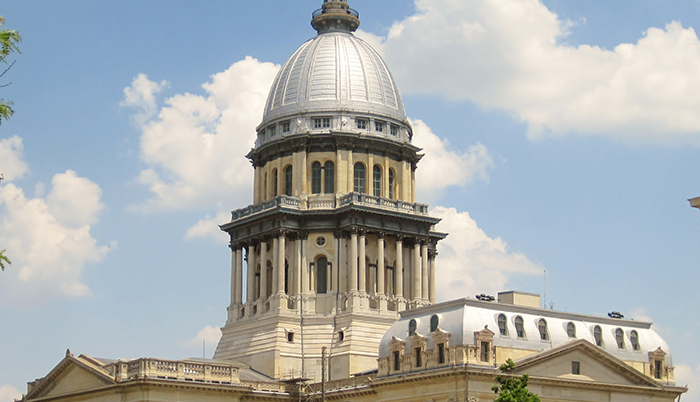 The NIU Alumni Association invites you to learn more about Springfield, and what advocacy as an alumnus of NIU can look like at our Lunch and Learn with the Advocacy Committee in downtown Rockford at noon April 23, at the Zeke Giorgi Center. In this informative session, attendees will have the opportunity to hear from a panel of current and former representatives who will share their experiences with advocacy, where to find important information on the legislature and how to put your best foot forward when communicating with legislators. The presentation is $10 and includes boxed lunches with a choice of sandwiches, chips and cookies. Bottled water will be provided. Space is very limited and available on a first-come, first-served basis. Please RSVP before noon April 21.